Harriniva has it all. 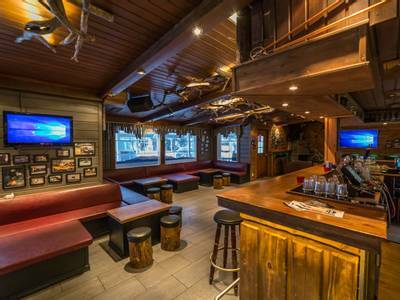 Wonderful guides and staff, an array of exceptional activities starting from the front door, its own sled dog centre, stunning Lappish surroundings and an exceptional Northern Lights record. Our Northern Lights Quest has always taken full advantage of all of these things! This is an ideal short break for Aurora hunters. 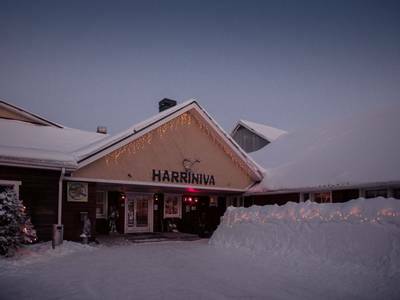 Lapland offers so many unique experiences and this 4-night holiday to Harriniva includes some of the best. 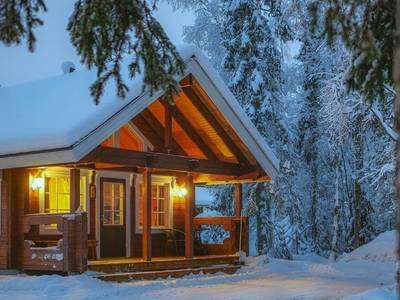 By day, explore the snowy surroundings snowmobiling and dog-sledding. 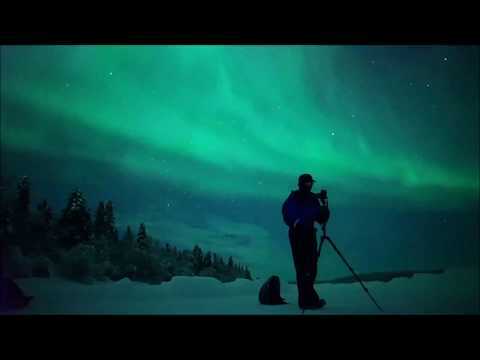 At night, take part in dedicated Northern Lights hunts including a reindeer sleigh ride. 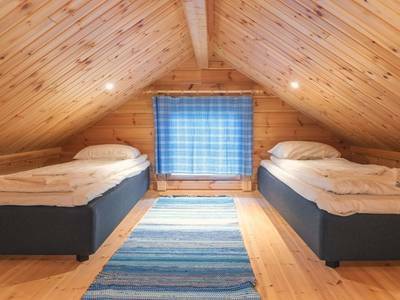 Harriniva has always been one of our most popular destinations for so many reasons. 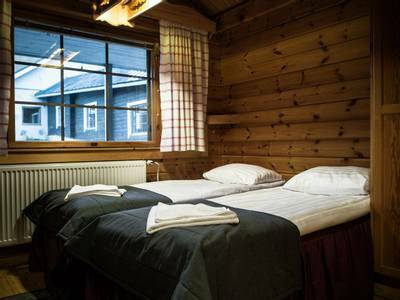 The balance that the destination offers is wonderful; warm and welcoming accommodation, great hospitality, a renowned reputation for activities, exceptional guides and of course a fabulous Northern Lights record. 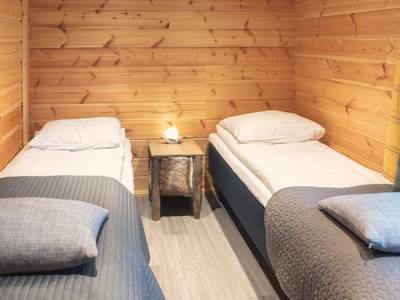 Staying in either hotel rooms or cabins at Harriniva, guests will spend four nights here, enjoying the best that Lapland has to offer. 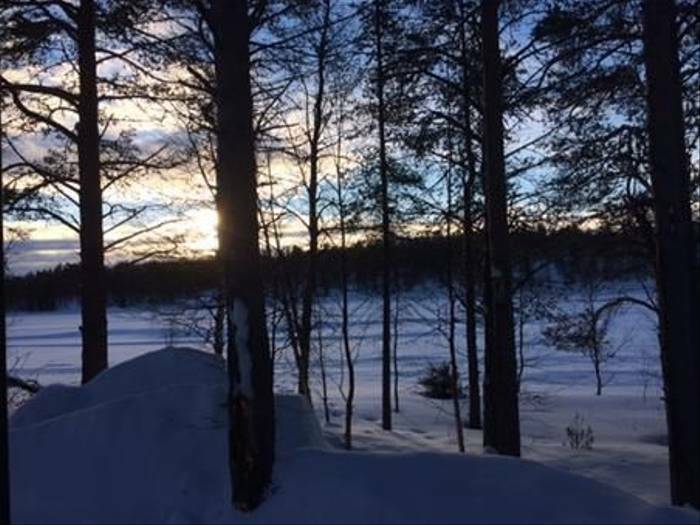 During the daytime activities include an unforgettable dog sled safari, a refreshing snowshoe hike which includes a trip to the lakeside pools and saunas of Jeris; and a captivating panorama snowmobile safari. The first evening includes participation at an informative and exciting Aurora workshop, whilst you will also be out hunting the Northern Lights during two evenings of dedicated Aurora activities. 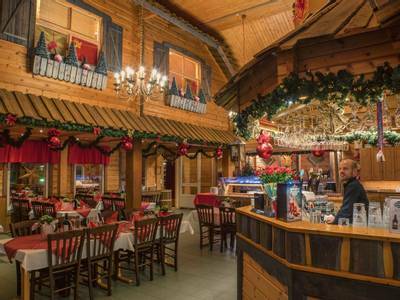 This includes an enchanting reindeer sleigh safari and an exhilarating snowmobile ride. This holiday provides a wonderful balance of activities and exceptional Northern Lights opportunities. 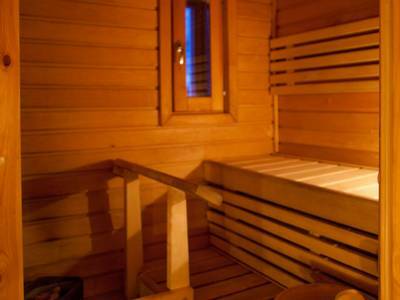 There is also time for you to tailor your stay and add in additional activities, or you can relax and enjoy your surroundings. 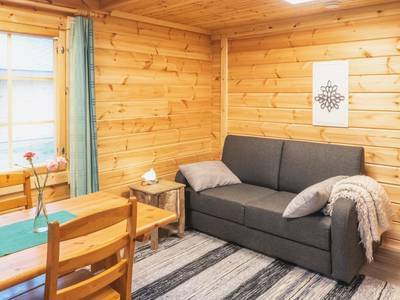 Upon arrival at the airport, you will be welcomed before being transferred to your accommodation at Harriniva Wilderness Hotel. There will be time for you to settle in. 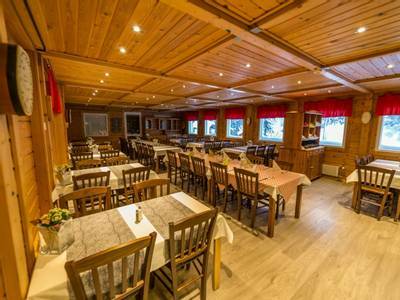 Depending on your flight arrival time you will either enjoy dinner in the restaurant or will enjoy a chilled supper on arrival. Your cold weather clothing will be provided to you either on arrival or in the morning, depending on the time. 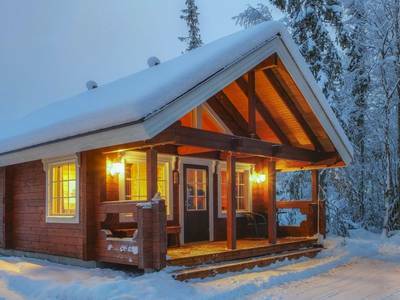 As you wake up following your first night in Lapland you will instantly notice the fresh Arctic air. 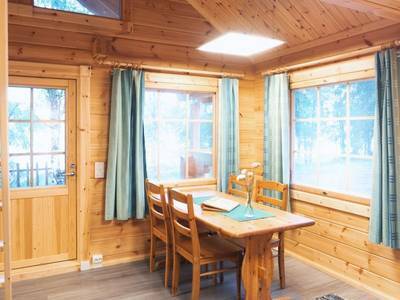 Enjoy a leisurely breakfast and some time to explore before your first activity after lunch. 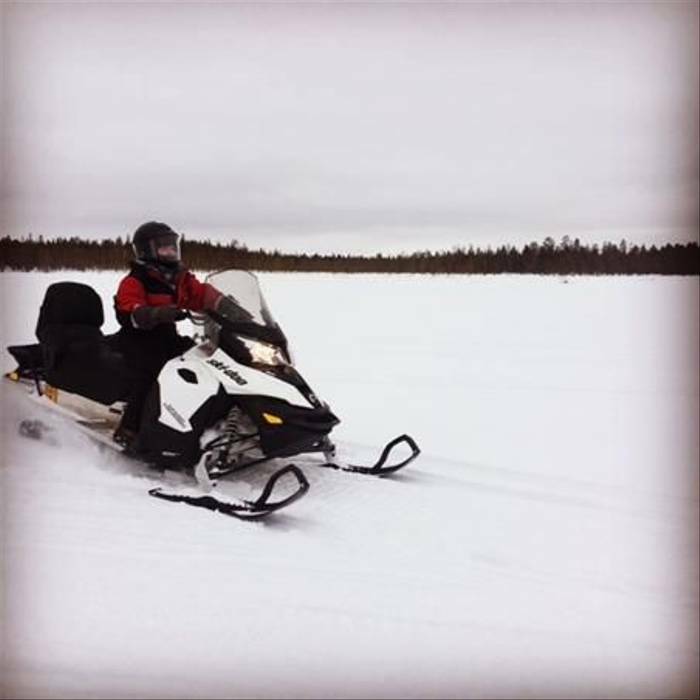 The panorama snowmobile tour offers a stunning introduction to the remote winter landscapes. 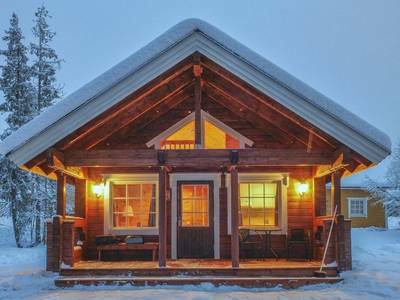 Discover the secrets that lie behind the snow-covered forest and glide over frozen lakes amidst the ethereal Lappish wilderness. Snowmobiles are a fantastic way in which to explore and it is thrilling to behold as you see nothing ahead of you but the glittering white of pristine snow. Following dinner, you will then participate in an Aurora workshop which will introduce you to the myths and legends as well as the science behind this natural phenomenon. 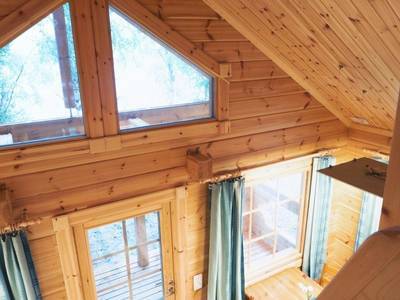 The workshop will be held in a ‘kota’ which is a traditional temporary dwelling used by the Sámi indigenous people. Here you will prepare pancakes on the fire whilst your guide answers any questions in order to give you a better understanding of this otherworldly display of nature. Husky safaris are often noted as being a favourite activity amongst guests, and with good reason. There is nothing which is comparable to the experience of driving a team of eager dogs across such a wonderful landscape. 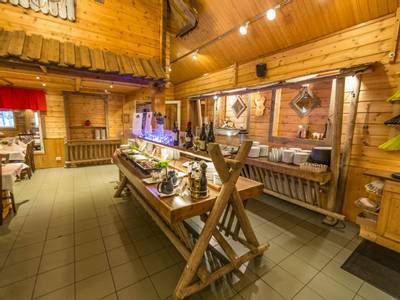 Harriniva is well known for its sled dog centre which is just a short walk from the hotel. 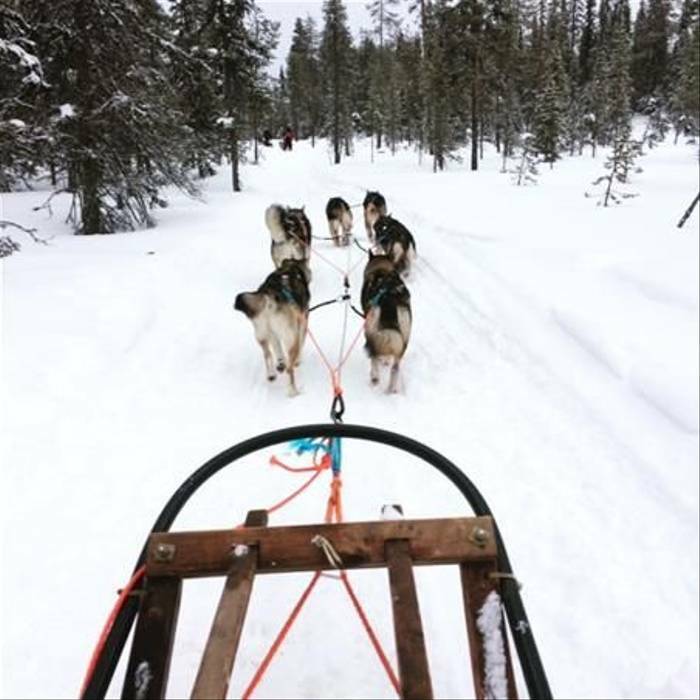 After breakfast, you will meet with your team of dogs and the mushers who will provide instruction on how to handle the sled. You will cover around 17km during the safari, with the dogs pulling you enthusiastically across the snow-covered landscape. The dogs' enthusiasm for the trail can be really infectious and you are sure to take some wonderful memories away from this activity. You will travel two people per sled with the chance to swap drivers during the safari. 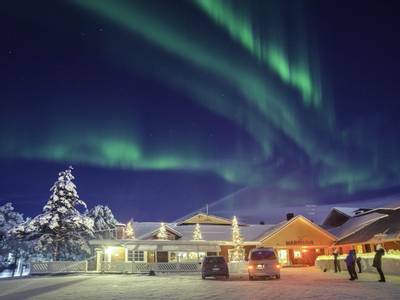 After dinner, you will then begin your hunt for the Northern Lights as two of Lapland’s most iconic attractions combine to create and enchanting and tranquil experience. The reindeer safari will take you silently across this stunning wilderness and through the silent forests during the darkened night. The lack of light pollution will provide undisturbed viewing and increase your chances of gazing upon nature’s natural phenomenon. The snowshoe and spa promise idyllic views of the land as you journey upwards and then tuck into a picnic around a campfire. 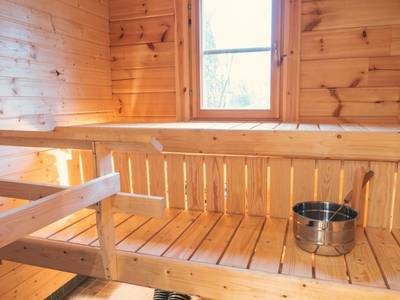 After this, you will have an opportunity to look around the Pallas Nature Centre before venturing the Jeris to enjoy traditional Lappish saunas and hot tubs as well as the opportunity to take a dip into the icy waters of Lake Jeris. 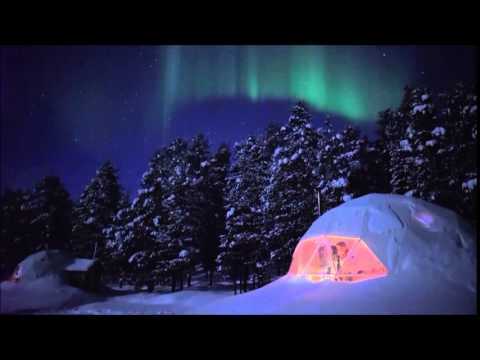 After a final meal at the hotel, you will enjoy an exhilarating snowmobile safari in search of the Northern Lights. This is a very different experience to the daytime safari you experienced earlier in your holiday. Instruction will once again be provided and you will continue to travel with two people per snowmobile. If you would prefer to have your own machine, then this can be arranged for a supplement. Your guide will lead the way and will take you to dark skies, far from any light pollution in the hope of witnessing the Northern Lights. Regardless of whether the lights appear, this is a spectacular way to explore the trails after dark. 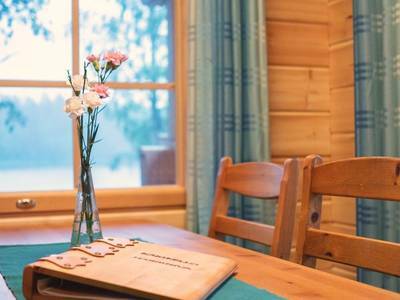 This morning, you will enjoy breakfast at Torassieppi before you must sadly bid farewell to Lapland and head back to the airport for your return flights home. 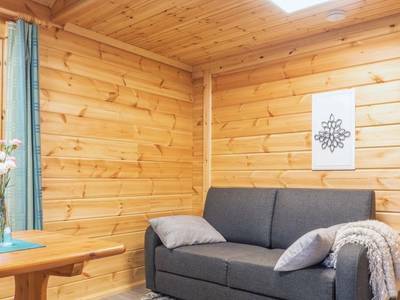 If you wish, we can also arrange for you to spend the night in Helsinki on your way home for a mini-break in Finland's capital. Full details can be found in the 'Personalise' section of the holiday page. 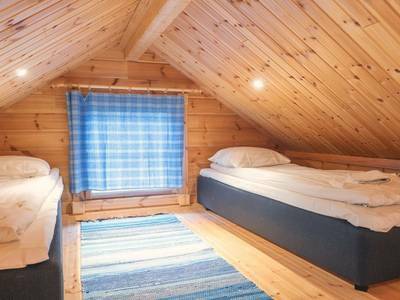 Subject to availability you may wish to stay in a Northern Lights Cabin. 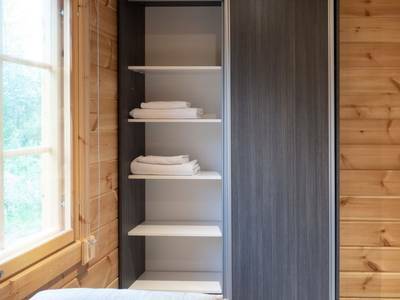 The cabins are located right on the edge of the river and have double beds (formed from two single beds pushed together) or twin beds, a small kitchenette, their own private sauna and en-suite shower room with a hairdryer. 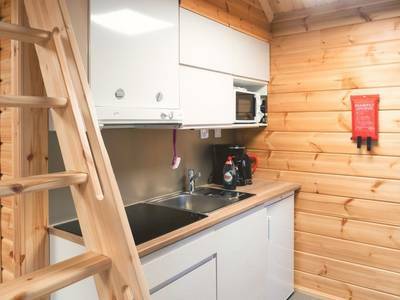 As they are located slightly away from the main building and also facing the frozen river, there is minimal light pollution, so if the Northern Lights do appear during your stay you will be able to witness a stunning display from just outside your cabin door. 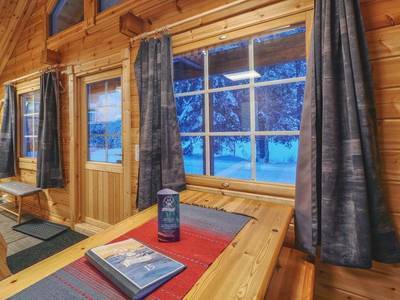 Single adult price: based on own hotel room and driving your own snowmobile during activities. For all departures except 9th December, the minimum group size for this holiday is 2 and the maximum is 24. Please note that activities are not private and you will be joined by others. The 9th December departure has a minimum group size of 8 and a maximum of 24. We loved the snowmobiling as it was the first time and needed to compare it to jet-skiing. Husky sledding as we love the dogs anyway. Photographing the Northern Lights as it was a hopeful primary aim of the holiday, and they performed for over an hour for us! We thoroughly enjoyed the other activities we took part in, husky safari, snowmobiles and aurora workshop. All our guides were so knowledgeable, friendly and helpful. Plus we treated to a full aurora display as we snowmobiled on our last night. The hotel staff, guides and Greta were all extremely friendly and helpful. They really make the holiday even more special, if that's possible! Read more enjoyed the activity they were leading on and that enthusiasm was infectious. Especially the guide who took us snow shoe walking: she was even hugging the trees which made me smile!!!!! Read more day but still leaving plenty of time for you to relax and not feel you're run ragged trying to keep up. The cold weather kit provided is really good, particularly the snow boots, so comfy and warm we want a set. The hotel staff and guides are all really friendly and happy to answer any questions and always had the info we wanted (or could get it quickly). Even though we weren't lucky enough to see the Aurora we still had a great holiday with lots of new experiences and memories and will definitely look at doing a repeat in the future. Read more breakfast but it is worth it to have the space and it is much quicker to get outside to see the lights if they decide to come out. We found the range and amount of food provided to be great and there were a lot of options so you won’t go hungry. 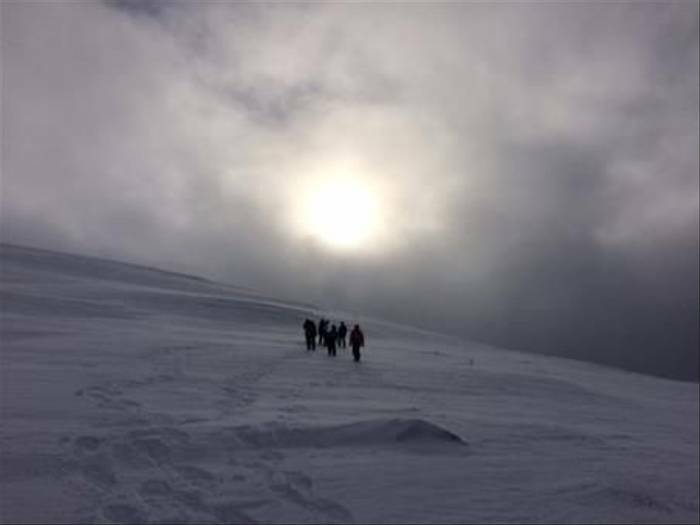 All the outer warm gear they provide is very warm but make sure you bring enough thermals as you are in them every day. The equipment room can be busy and there is only one person there so make sure you leave enough time to get your gear on the first day. The activities are all amazing and everything is very well run. We had the best guide for the week (Mathieu) who really made the experience. He was very passionate and knowledgeable about everything we did and had a great sense of humour. Our favourite activity was the snowmobiling which is great fun and on this tour, you get to do it twice. We were very lucky to have the Northern Lights come out on our last night while we were on the snowmobiles and thankfully Matthew knew what to look for as I would never have noticed them. The husky safari was also a highlight. The dogs are all very well cared for and seem to really love what they do. We had a great group of people on our trip as well and really enjoyed getting to know everyone and sharing the experience. I absolutely loved the week and am already looking at how to get back there as the place is just magical. Aurora Zone staff were amazing and made everything very easy. Their contact at the Lodge, Katrina was very friendly and welcoming. Amy on their sales team was great and very helpful with the booking and made the process very easy. I fully recommend this particular tour and The Aurora Zone. 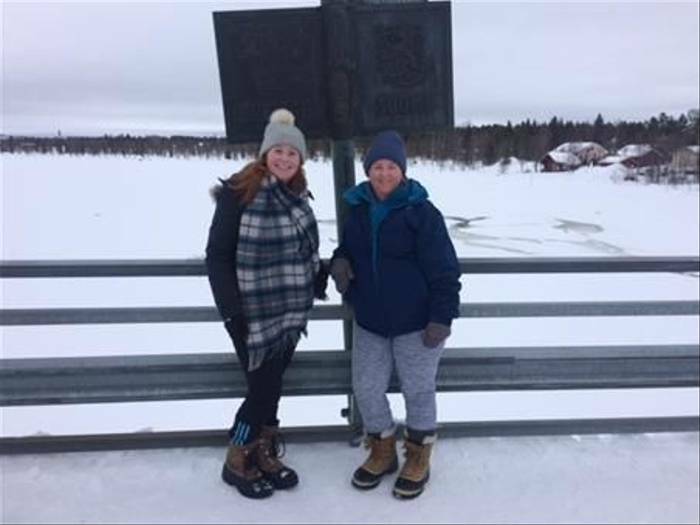 Read more Becky and Jenni - the 2 girls were great fun and when Jenni took us to the Reindeer Farm and gave us the history lesson she really spoke with knowledge and passion about the Finnish people and had a great sense of humour. Katrina as our welcome host was also a joy. You have a great team there and you should be proud of all that you offer. English were a minority which is such a shame and I am not sure why - a totally fantastic holiday. Scenes like I never thought I would ever witness and cold, gosh, who knew that it could actually get that cold and yet we still go out and enjoy ourselves. Read more done this for longer or as an additional day. The other highlight, for all of us, were the huskies and sleigh riding with them. Read more needs and dietary requirements. 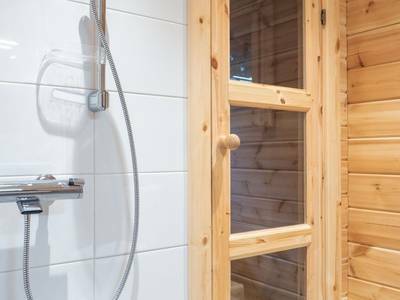 Barry took his time to go through every aspect of what may be involved with the various activities and assured us of how the staff on-site would take care of us. When we arrived at Harriniva, everything that Barry had said was reflected by the local team. Despite a late arrival, the staff took the time to reassure us that they had prepared special meals for my son and showed us where all his food could be found on the buffet. For the activities, our guide Becky was truly amazing! Her knowledge and experience was second to none, but more importantly, her patience and understanding with our son was just brilliant. She went above and beyond the call of duty to make sure he had a great time. A very special thank you to Becky! Read more wouldn't, given the weather! Other than that, snowmobiling was great fun whizzing across the snowy landscape. It helped that the group size was very small and the guide was knowledgeable and friendly (Jenny). She even took loads of photos with her own camera and WhatsApped them to us afterwards, which really went above and beyond. The reindeer and husky safaris were also great. Absolutely WONDERFUL trip. We desperately want to go back as soon as we can. 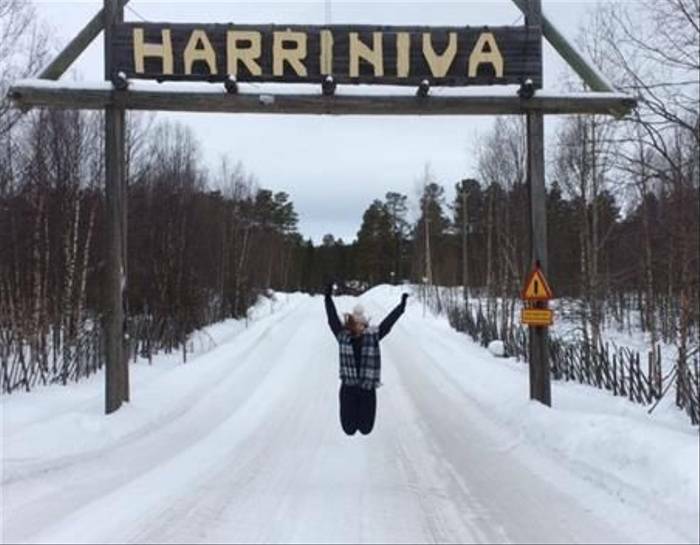 We couldn't believe how friendly and welcoming the Harriniva staff were and the lengths they went to to make our experience so special. Also, our rep Katrina was great - we had a bit of an accident on our transfer to the igloo when we realised we had left a pair of walking boots in the van. Katrina rang round at nearly midnight and made sure we got them back, which was much appreciated! Read more is always a pleasure and honour to visit another part of the world, and meet people from other countries. Read more activity: If I had to pick it would probably be the two day husky safari, but everything was really good. Least favourite: Stopping for tea and coffee on the night of the snowshoeing, because our hands got absolutely frozen! The snowshoeing itself was fun though. Husky sledges were totally different to anything else we had done (and we had the Northern Lights out in the wilderness). Snowshoeing - it was very hard work; Improvements: It was about right.